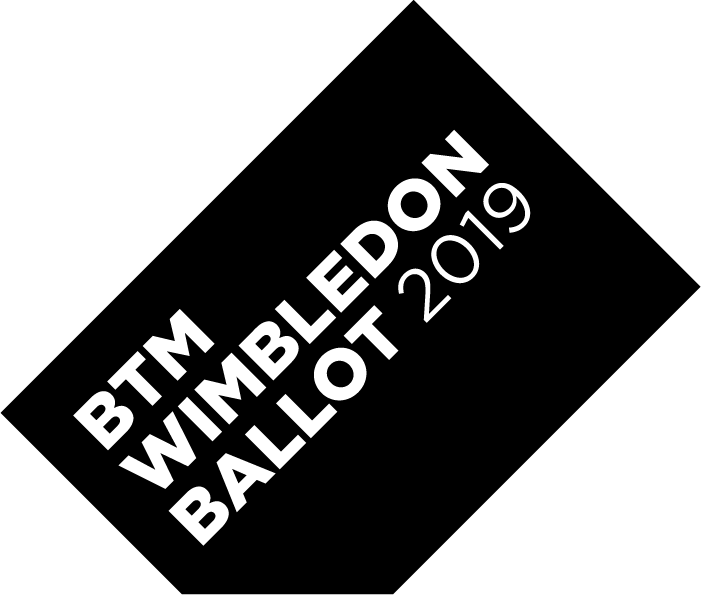 To be eligible to enter our clubs Wimbledon ticket ballot you MUST have opted-in by Friday 22nd February 2019. To opt-in, simply follow the link below, log-in to your British Tennis account and select opt-in (it shouldn’t take any longer than 2 minutes). If you have a few British Tennis members in your family, make sure you all opt-in to give yourself a greater chance of getting tickets in the clubs ballot. If you have recently joined the club as a member – unfortunately we are no longer able to automatically sign you up for British Tennis Membership, you will be required to do this yourself. Please register with British Tennis by following the link below, its FREE, make sure you link yourself with Mackintosh LTC & don’t forget to opt-in for the Wimbledon ballot. Finally, even if you may not want tickets, please opt-in as this helps to increase the club’s overall ticket allocation.